Good News – Tahoe’s Ski Season Extended! 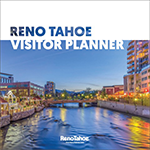 If you’re planning a trip to Reno Tahoe in late spring or early summer, you better pack your swimsuit, golf clubs AND your ski gear! A few area resorts are already planning to stay open well into the spring and even summer months. Check out the season snow totals and extended season dates below. Now with 560″ of snowfall this season, Homewood has extended their season through April 21. Tahoe has extended their ski season! The resort plans on staying open through April 14, plus 3-day weekend April 19-21. 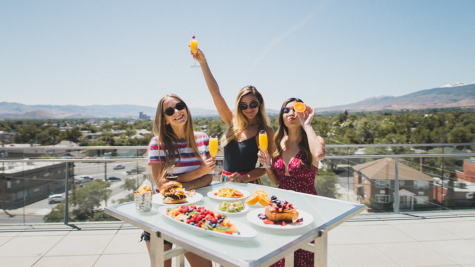 Spring it on! 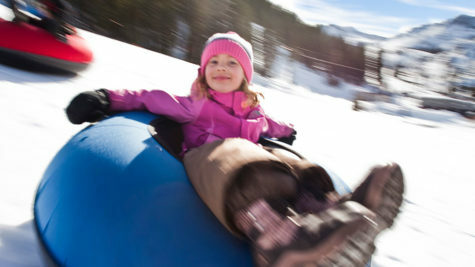 Northstar’s season has officially extended through April 21. 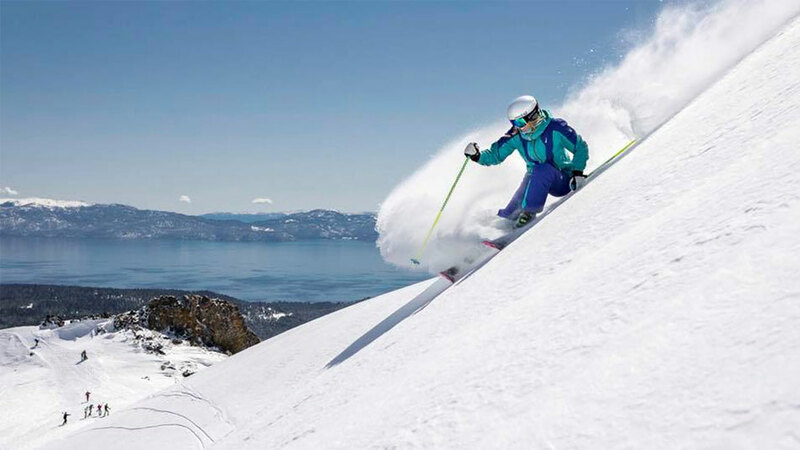 Make your spring-ski plans for Lake Tahoe’s hidden gem as they have extended their season to April 21. Experience Heavenly season through April 28, plus a 3-day weekend May 3-5. In the midst of a record-breaking snow season, the resort plans to keep its lifts running well into May and has extended their ski season until July 7. 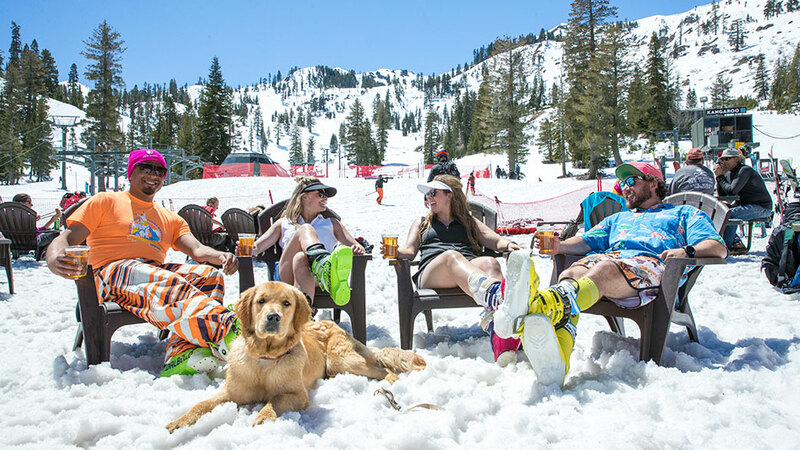 With bluebird days and record-breaking snowpack, check out the snow activities and spring events our world-class ski resorts are offering throughout the months ahead. Just don’t forget to pack your sunscreen! Photo courtesy of Squaw Valley Alpine Meadows.